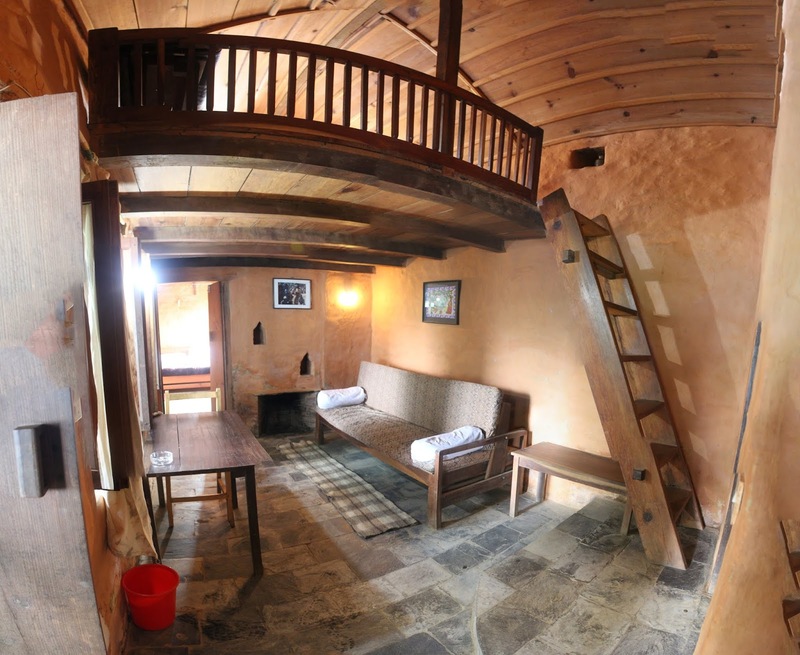 Hotel Fewa has 15 beautifully decorated rooms. 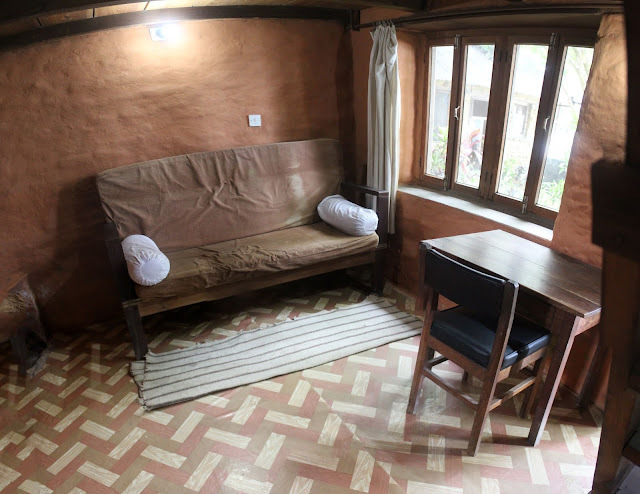 Among them 5 are cottage rooms in which 1 has porch outside the room, 2 consists of upstairs bed rooms and downstairs sitting room, 1 cottage room is with double beds and the last one is family cottage which includes extra bed. 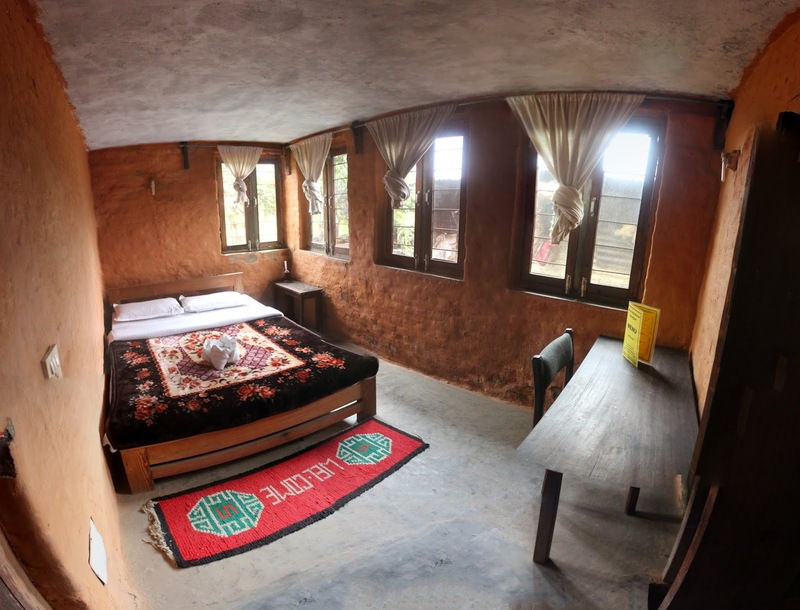 And the other 10 standard rooms have single, double, and triple bed in it. 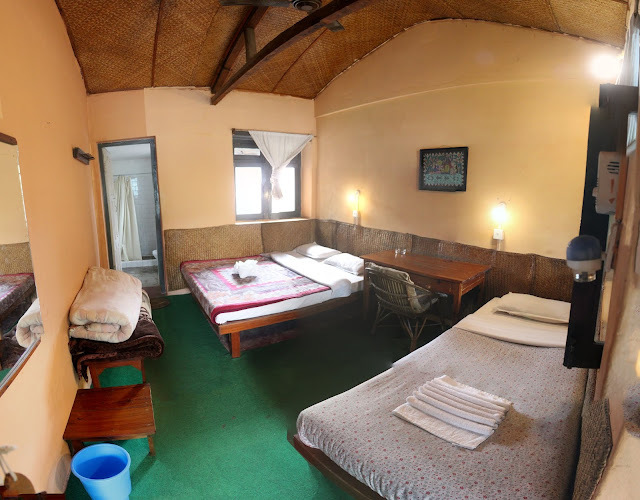 All rooms have a private bathroom with toilet, 24 hour hot water, and a balcony or veranda. 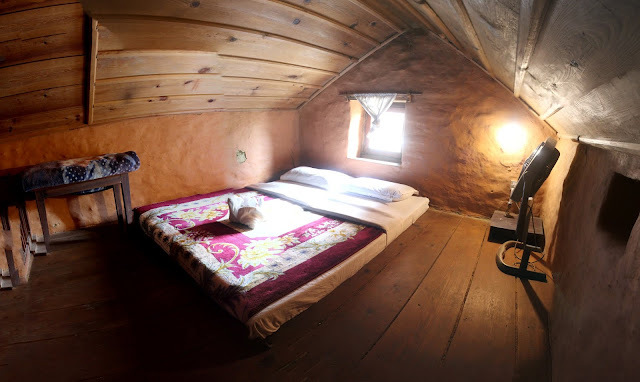 Our cottage rooms are designed in village based style with stone, mud and We strive to offer our guests an excellent personalized service, comfort and high value hospitality. Our well trained staff are available to assist you at any time. *All rates have to 13% VAT & 10% service charge. It has a beautiful story about Hotel Fewa and Mike restaurant. Currently this hotel is re-named by Hotel Fewa & Old Mikes Kitchen. 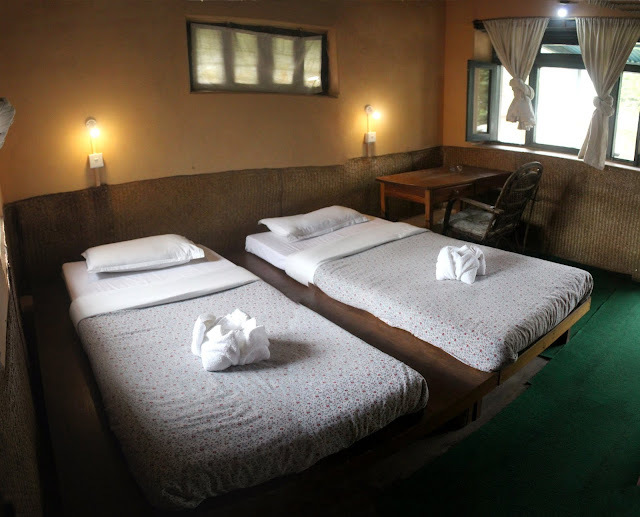 In 1967, first time it was founded by Mr. Krishna Bahadur Gurung named in Hotel Fewa. After 30 years, In 1997 Hotel Fewa handled by Mike Fram who was from United States. In that time, The name was also changed in Mike Restaurant at Hotel Fewa. And Mike Frame was the owner of that time. 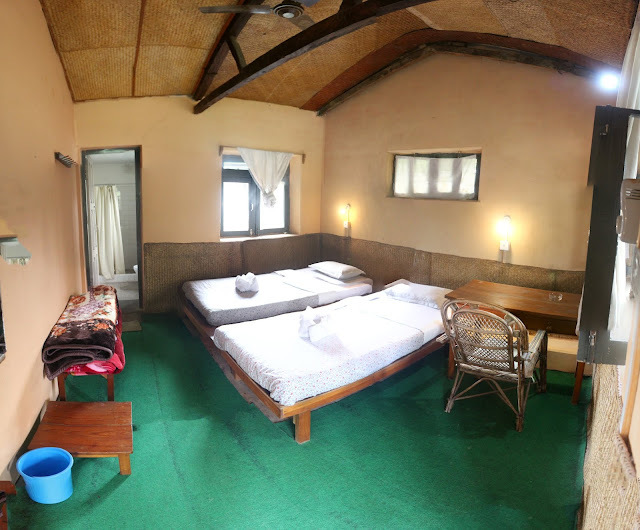 Now Currently This hotel launched by Mr. Ashok Gurung with new name Hotel Fewa & Old Mikes Kitchen. Mr. Gurung is the Managing director. As well Mr. Surya Gamal who worked more than 20 years with Mike Team, who are general manager of this hotel. 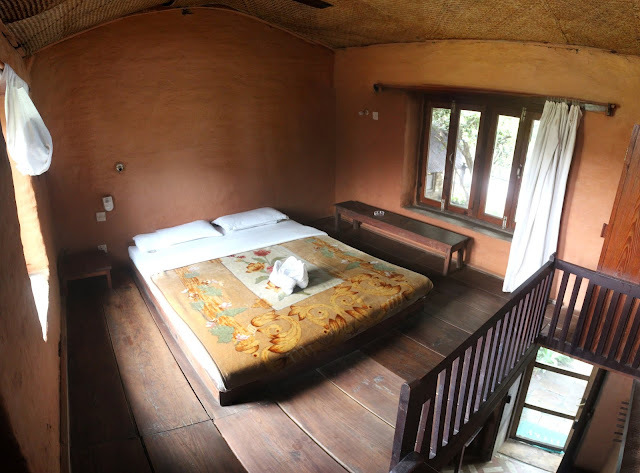 This hotel is located near the Fewa lake Pokhara Nepal. 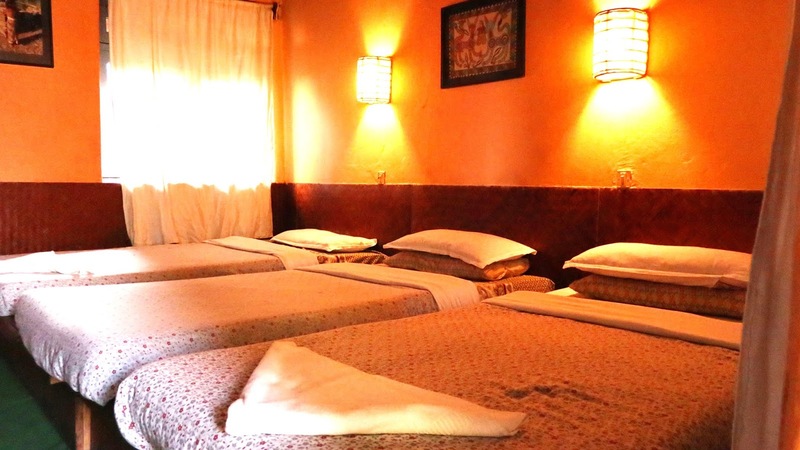 We provide traditional, warm Nepalese hospitality with modern convenience at reasonable rates. The views from open windows of the western Himalayas including Mt. Fishtail, or to Fewa Lake are breathe taking. You can enjoy the clean, peaceful and quiet natural environment, set back just in fron of Beautiful Fewa Lake.